We’ve seen a number of reports that Samsung Pay will make its debut in India in the first half of 2017. A new report further confirms the same thing about the launch of Samsung Pay in India. Additionally, the report confirms another interesting information about the launch of the mobile payment service. According to a new report, American Express will be Samsung Pay’s launch partner when the service is officially announced in India. The report also mentions that Samsung is expected to explore possibilities of collaboration with Visa and MasterCard as well, who are big giants in the credit card industry as well. 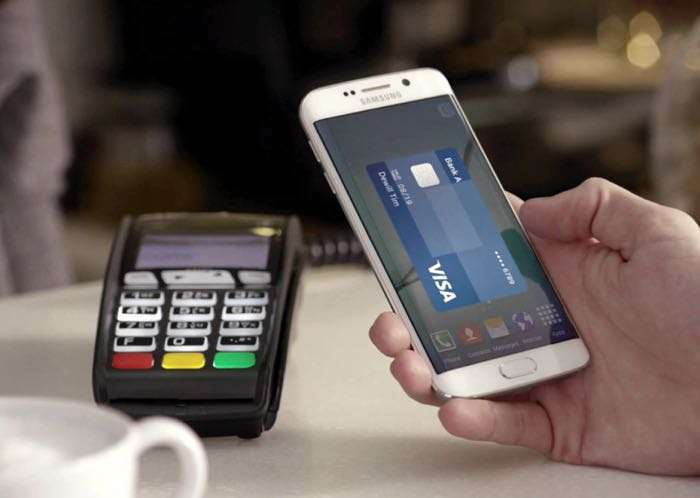 Samsung has worked with all major card companies in markets where the mobile payment solution is already available. The Korean company released the Android 7.0 Nougat update in India for some devices, and the missing Samsung Pay app can be found on them. The app further shows a pop up saying “The future of payments is coming soon!” after you install the update.